The Night Noodle Markets are nearly upon us and Australia's Gelato Messina is preparing to wow Wellingtonians for the first time with its creations. Perhaps it was its recent Sydney collaboration with Hoy Pinoy that did it, because this year's menu is full on Filipino. Messina's Filipino Jeepney food truck dishes will be available exclusively at the Wellington markets from 5—14 April. Expect the Southeast Asian country's most popular desserts to get the good ol' Messina treatment, starting with the 'Allo 'Allo! — a take on the shaved-iced hallo hallo, which combines leche flan with caramel-flavoured shaved ice, syrup and sauce, all topped with toasted milk crumb and dulce de leche gelato. The truck is is also bringing back a 2016 favourite under the guise of a different name — Thrilla from Manila is a take on turron, which in this case is filo-pastry wrapped and deep-fried brown sugar and banana gelato, mixed with bits of banana bread and topped with custard and chocolate peanut butter crumb. 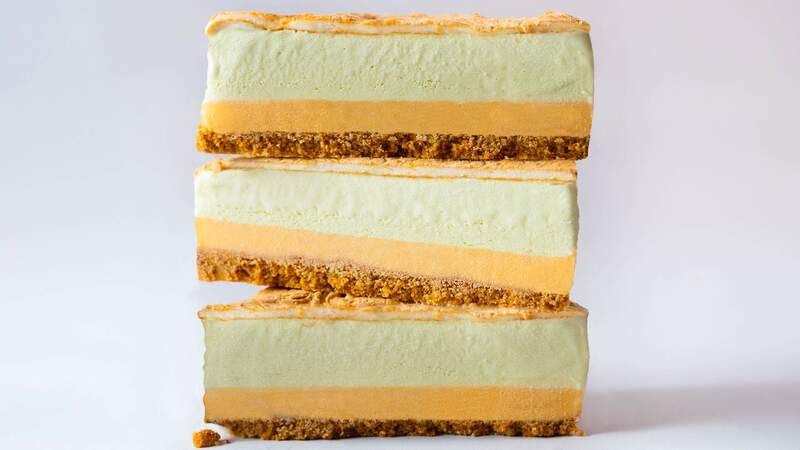 Handheld dessert lovers are covered too with the Brazo de Messina, an ice cream sandwich of pandan gelato, baked meringue and condensed milk custard, all layered with a graham cracker crust. Also on the vendor lineup are The Dumpling Company, Mao and Co, as well as last year's Top Chopsticks winner, Hoy Pinoy, who's crossing the ditch again with their crowd-pleasing BBQ skewers. Sydney-based Puffle is serving up their spicy Korean fried chicken cheese waffles that were a must-try in Wellington last year. With vegan-only vendor KrishnaFest and many others catering to dietary requirements, there's sure to be something for everyone. The Night Noodle Markets run from 5—14 April at Basin Reserve.